Our teachers are valued members of the community and experts in their fields. Every week, they dedicate their time to passing their knowledge on to our students in a friendly and caring classroom environment. If you are a student or parent and would like to contact a teacher directly by E-mail, please log into your QuickSchools account and click on the speech bubble icon at the top right (next to your name). If you have any trouble using this messaging feature, please call Debbie at 818-901-8893. 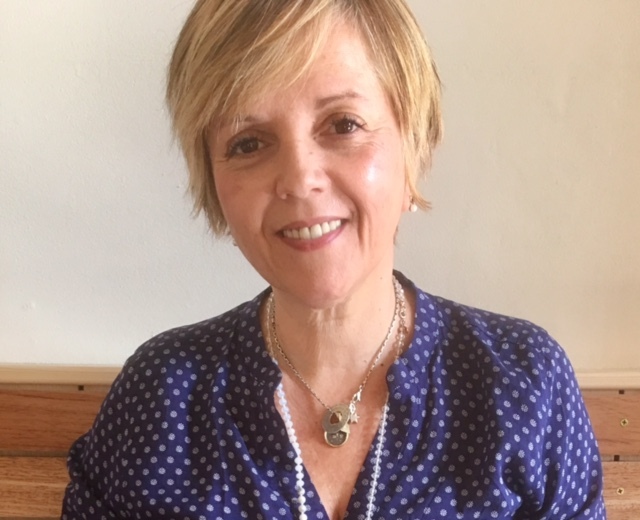 Originally from Argentina, Cecilia found her passion for Israeli Folk Dance through Keshet Chaim and developed a program to include it into Jewish educational programs. Since then, she has been teaching Israeli folk dance in Jewish organizations, synagogues, schools and in the Los Angeles Unified School District. Cecilia developed a program that teaches tolerance, diversity and multiculturalism through Israeli folk dance that has branched out to include churches and community centers as well, and has developed training sessions for Israeli folk dance instructors, currently leading the Department of Education at Keshet Chaim. 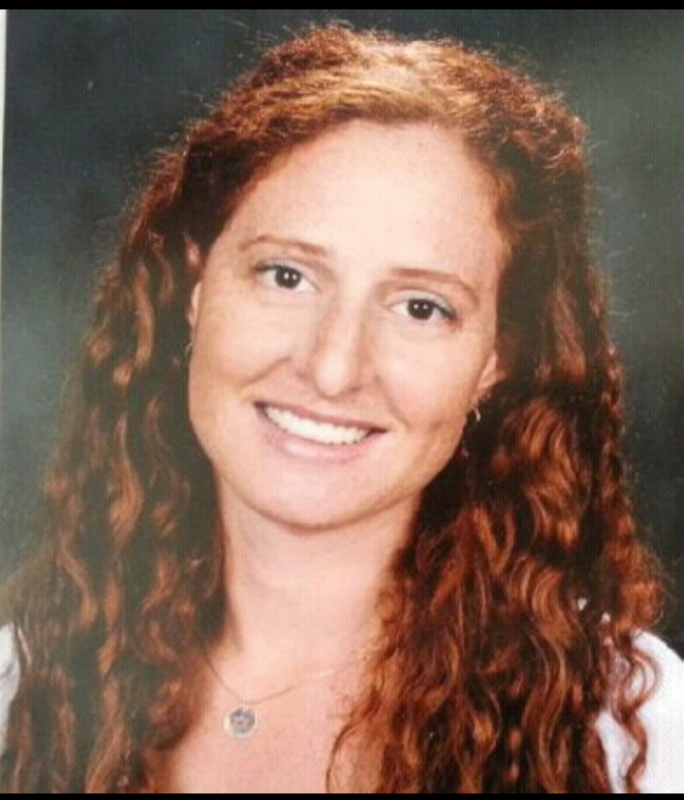 During the week, she is Ms. Hanono, a School Counselor at LAUSD, and works in private practice as a psychotherapist. 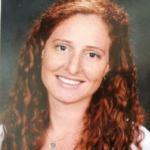 Cecilia worked as Youth Director for USY and BBYO, as Cultural Arts & Dance Director for Camp Ramah in California, has been a Daber Fellow -a specialized program to teach Hebrew informally- funded by the Avi Chai Foundation, and has been teaching at Ohr Lanu -a Special Needs Family Camp. Cecilia participated in the March of the Living as a group coordinator, as she understands the importance of educating and transmitting our history as well as our folklore. 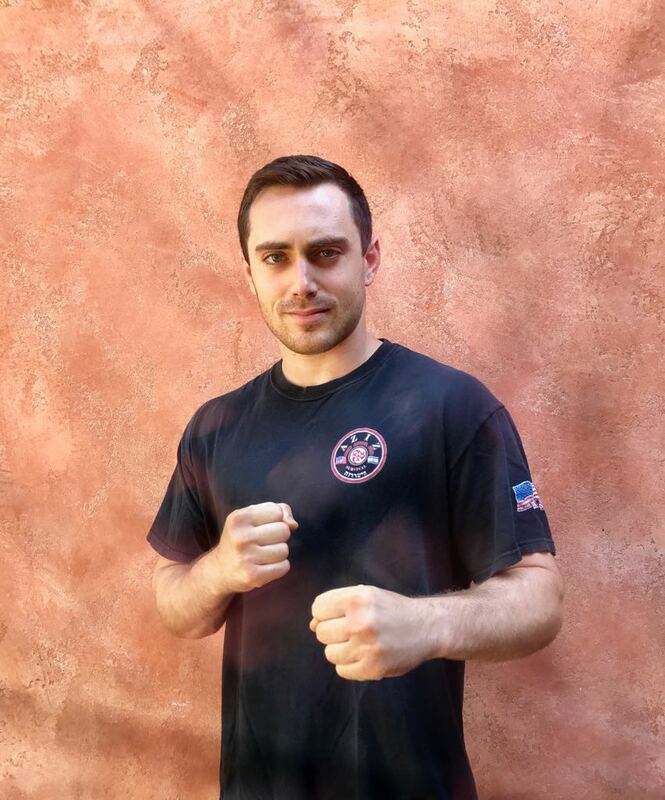 Dean Moskowitz has been training in Martial Arts since the age of four with Mater Aron Aziz out of Dojo Aziz Martial Arts in West Hills, California. 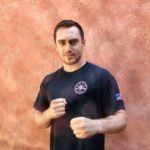 Dean has high level black belts in many different disciplines including training with a specialty in Krav Maga. He is very excited to teach the Jewish kids of Los Angeles how to properly defend themselves. Dean is extremely passionate and enjoys helping kids defend themselves, learn discipline, instill character, build confidence, and enjoys helping kids defend themselves, learn discipline, instill character, build confidence, and have fun. Mariel was born in Buenos Aires, Argentina. Having attended private Jewish schools growing up in South America, she eventually studied psychology at the University of Buenos Aires, and simultaneously studied a second degree in Jewish education. She received this degree from the Haim Greenberg Machon L’Morim in Kiriyat Moriah, a branch of the Jerusalem University specifically dedicated to Jewish teaching in the Diaspora. 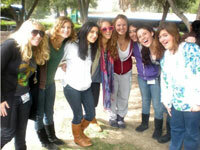 While studying abroad in Israel, she worked with elementary and middle school in Herzliya. She continued her studies in the Rabbinical Seminar of Buenos Aires while she worked in Jewish elementary schools until she moved to the U.S. with her husband Guillermo. In Los Angeles, Mariel has been involved in conservative synagogue PR and programming, education, and fundraising for almost 15 years. Mariel also works in public relations for an international company. She is the proud mother of three. Camila, the eldest daughter, studied at IDC Herzliya in Israel, and is now the PR Director for the Israel Government Ministry of Tourism. Bianca, her second daughter, is a freshman at Indiana University. Liam, her youngest son is in 7th grade. Both Camila and Bianca were LAHHS students, and Liam will begin next year. 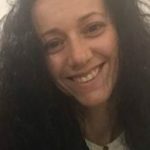 Mariel continues to stay very active in the Jewish world, currently conducting an educational and social Jewish women’s group that she started in Chabad, and expanded in other communities. She is an avid and strong supporter of Israel. Irit Shemesh was born and raised in Israel. She served in the IDF for two years as a commander, training junior soldiers. During that time she also volunteered at a homeless shelter, supporting and teaching abandoned children. 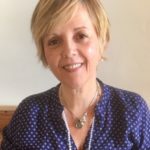 Irit relocated from Israel to Denver, Colorado with her husband and kids six years ago where she taught Hebrew at the Denver Jewish Day School. She has a B.A. in Behavioral & Economy Sciences. On the path to earning her degree, she worked with children with learning disabilities, teaching them Hebrew and math. 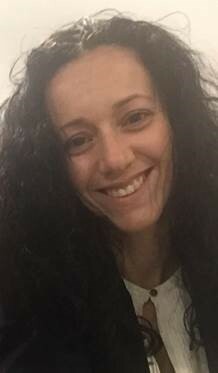 Three months ago, Irit joined the faculty of LA Hebrew High School and is now in her second year of teaching Hebrew at the AMI School. Jeremy Shine made aliya from London after high school, and completed both his military service in the IDF and a B.A. at the Hebrew University of Jerusalem. In 2008, Jeremy moved to Los Angeles with his wife and three children. He has a MAT from American Jewish University and is the 9th grade teacher of Jewish History at Shalhevet High School, where he also teaches a course on Israel to 11th graders. 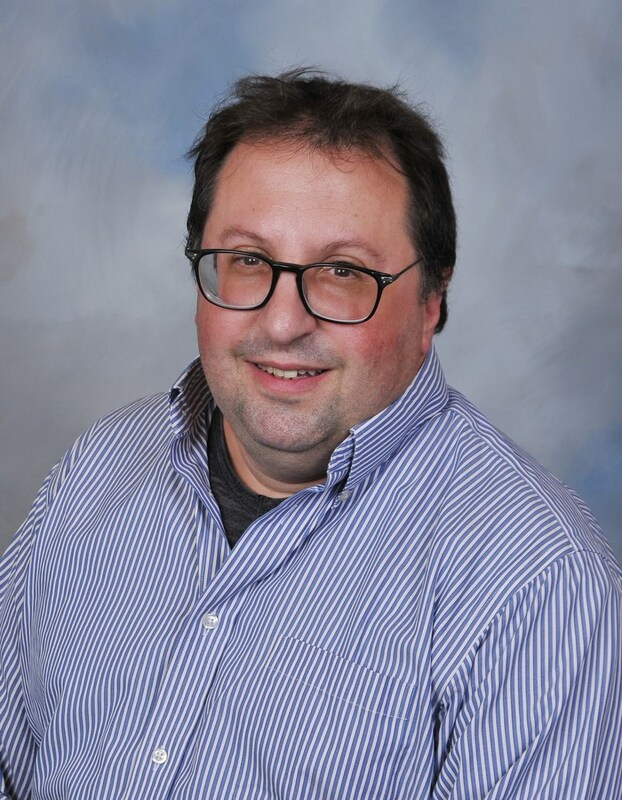 Jeremy is a veteran Jewish educator with experience teaching both middle and high schoolers in a variety of settings. 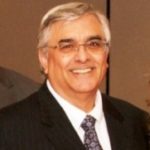 His passion for Jewish education, especially Israel and Jewish history, is evident from a question one of his daughters once asked him: “Dad! How come whenever someone asks you a question you go back 3,000 years?’” Jeremy welcomes all his Hebrew High students’ questions, and enjoys immensely both teaching and learning from them. Roman Shnaider was born and grew up in the USSR (now Russia). At age 17 he made Aliyah to Israel and served in the Israel Defense Forces for three years. Roman has wanted to be a teacher for as long as he can remember. 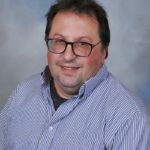 His childhood dream came true, and Roman established his educational career in Israel, teaching middle and high school History, Hebrew, and Civics. Roman received his Master’s degree in Educational Counseling (with honors) from Bar-Ilan University, and worked as a high school counselor. (His Bachelor’s degree and Teacher’s Credential are in History). Roman immigrated to the U.S with his wife and daughter. In addition to teaching Hebrew at LAHHS, he is going into his 3rd year of teaching Hebrew at de Toledo High School. 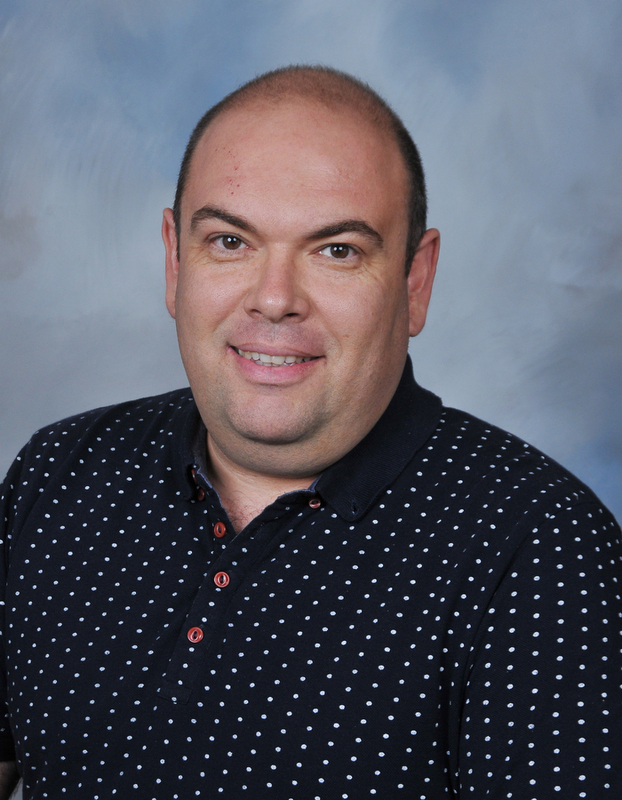 Michael Waterman is eager to begin his 16th year on staff at Hebrew High, having begun his tenure at the turn of the Millennium. He has taught Ethics, Current Events, Jewish History, Israel & Zionism, Contemporary Jewish Issues, and is currently the leader of our Junior and Senior Seminar Programs. Mike graduated Los Angeles Hebrew High School and Fairfax High School in 1968, U.C.L.A. in 1972 (BS in Political Science) and Southwestern University School of Law in 1975 (Juris Doctorate). He is or has served on the Boards of Directors of the Bureau of Jewish Education, Valley Beth Shalom, International United Synagogue, Encino Law Center, Camp Ramah in Ojai, Mercaz, AMCHA-UCLA Alumni, Pacific Southwest Region of United Synagogue, and, of course, Los Angeles Hebrew High School. 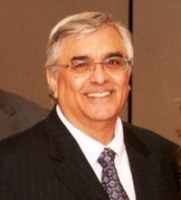 Mike is currently a member of the California Bar Association and is president of Pegasus Investments, a real estate brokerage and syndication firm specializing in single-tenant, triple-net leased properties throughout the United States. 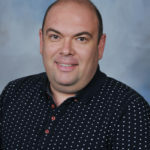 He brings a tremendous love of Judaism, paternal experience as a father of three, and practical experience in both the Jewish and secular worlds to share and inspire the students at Hebrew High as they prepare to grow into their own exciting adult lives – filled with Menschlichkeit and meaning.